The Oldham County Jail houses state and federal inmates awaiting trail. 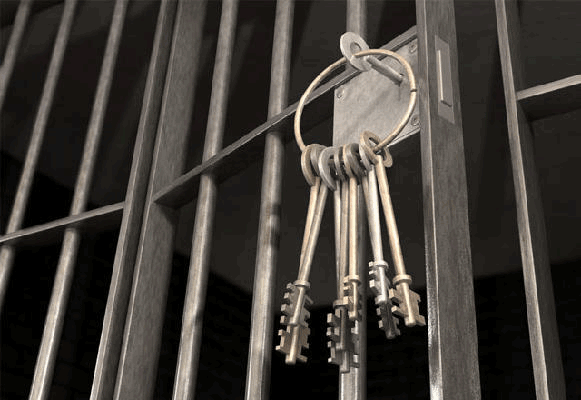 Jail personnel can provide information to concerned individuals regarding an inmate's bond amount, how to arrange bond, and other issues that arise during an inmate's stay. The jail will not release information regarding inmate charges. The jail does not maintain information on court dates for individual inmates. This information can be obtained by calling Oldham District Court at 502-222-0522 or Oldham County Circuit Court at 502-222-9837. Appointments are required for inmate visitation and must be made in advance. To schedule an appointment, call the Main Switchboard number 502-222-3500.